Morris Darlington Mixson, the son of Wilbur and Roslie Mixson, was born on August 24, 1926 in Micanopy Florida. Morris married Barbara Junior on December 1, 1950 with their 60th wedding anniversary celebration in 2010. Barbara is the daughter of Fred and Waive Junior. They have four children: Brenda Gay, Larry Morris, David Fred and Beth Sue. As a child, Morris attend Reddick High school and at the age of 83 still attend yearly reunions. While in high school, Morris joined the Navy just before the war ended in 1945. In the Navy Morris served on the USS Montgomery (LST-1041) while it traveled to Guam, Okinawa and other places until the war ended when the ship, and Morris, returned to the US (see full story here). After returning from the war, he met Barbara Junior at Flemington Baptist church where Barbara's Father, Fred Junior, was the minister. Morris worked at the University of Florida Chemistry Department from 1948 until he retired forty one years later in 1989. (Listen to Morris as he talks about his experience here) After the children were older in 1964, Barbara also started to work at the University working her way up with her final years as the head administrative assistant in the Physics department retiring with Morris in 1989 (read more in Barbara's journal). 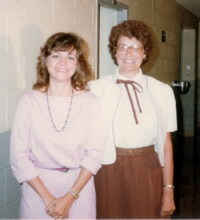 One of Barbara's most memorable moments at was having her photo taken with Sally Field who was visiting her brother who was a professor in the department. Morris and Barbara loved to travel. For summer vacations the family would travel to the beach, go camping or go to the mountains in North Carolina for a week. After the kids were all grown and out of the house, Morris and Barbara had a series of RVs ranging in size from camper van to full blown RV. After many years of travels though out the US they did extended 88 day adventure from Florida to Alaska and back (see Barbara & Morris's Trip to Alaska). After the "Big" trip they didn't use the RV as much and a few years later sold it and bought a small permanent mobile home at Fort Tatham RV Resort just outside of Ashville North Carolina where they would spend the summer months to escape the heat of Florida. 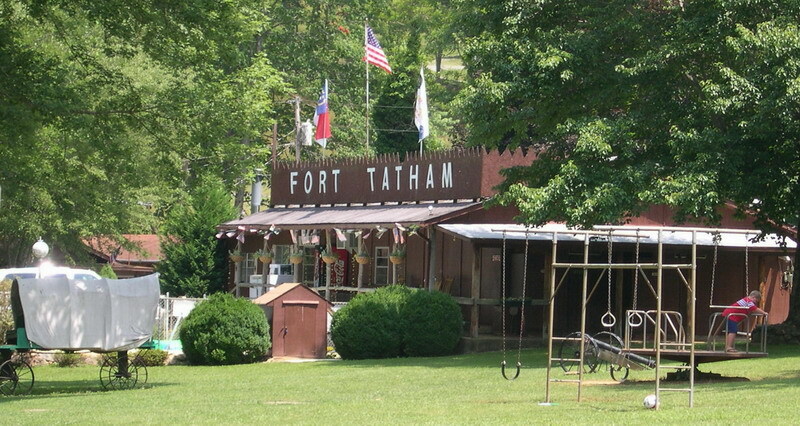 Fort Tatham was filled with mostly a permanent group of retired couples who all had been going there every summer for years and all were good friends and always doing things together. A number of summers I traveled from my home in Virginia to visit them. We did many things together going to the farmers market, going shopping and several times driving up the Blue Ridge Parkway to eat at Mount Pisgah. One thing I most enjoyed was going to the community room after dinner to play cards with all the old folks. As they grew older it became to much for the to drive to North Carolina so they sold their home there in 2007. 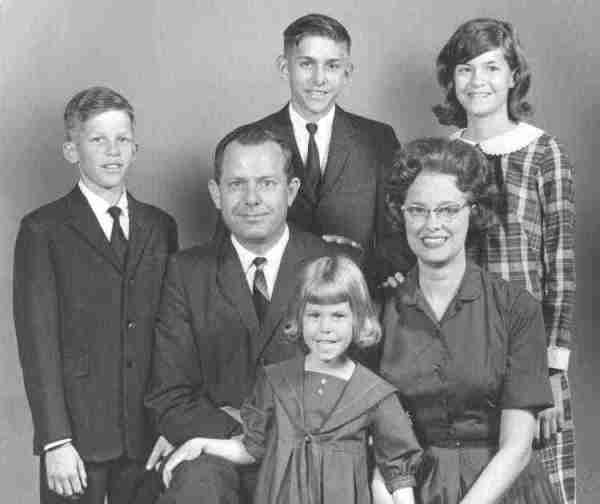 They lived in their home in Gainesville Florida where the family would gather often. In 2010 Barbara and Morris celebrated this 60th wedding anniversary with a gathering of family and friends. Barbara's health slowly declined due to Parkinson's and she passed away in March of 2013. Morris is slowing down but is still doing well at the age of 89.